These hotel walls have historic tales to tell; they were built by George Stephen, a Scottish-born businessman who immigrated in the 1850s and quickly became one of Canada’s most powerful men. 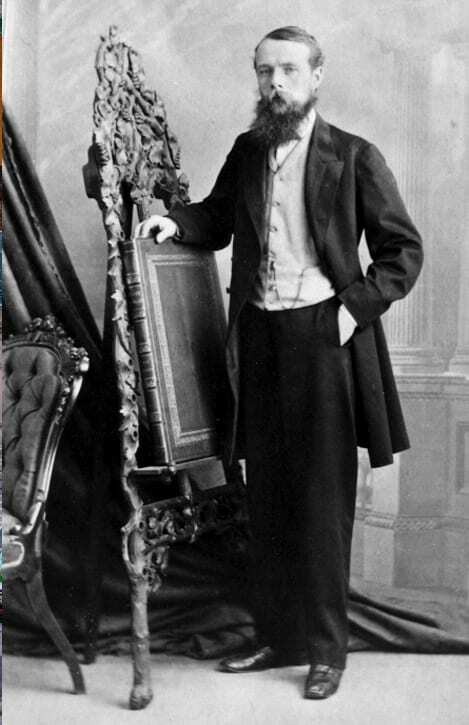 Stephen made his name in the clothing industry, and later became president of both the Bank of Montreal and the Canadian Pacific Railway and 1st Baron Mount Stephen. house, built to mirror his fame and good fortune, was given a magnificent Italian Renaissance exterior, with beautifully sculpted grey limestone walls. Its interiors, built around a spectacular central stairway, were designed by an eclectic mix of Italian and Scottish artists. Immense rooms with floor-to-ceiling windows of ancient stained and hand-painted glass were trimmed in high-quality woods. Ten fireplaces with custom onyx, marble and hand-painted tiles were built and lamps, door handles, ceiling fixtures and hinges were all made of 22-karat gold. When he retired to England, Lord Mount Stephen left his grand Victorian home at 1440 Drummond Street to his relatives. 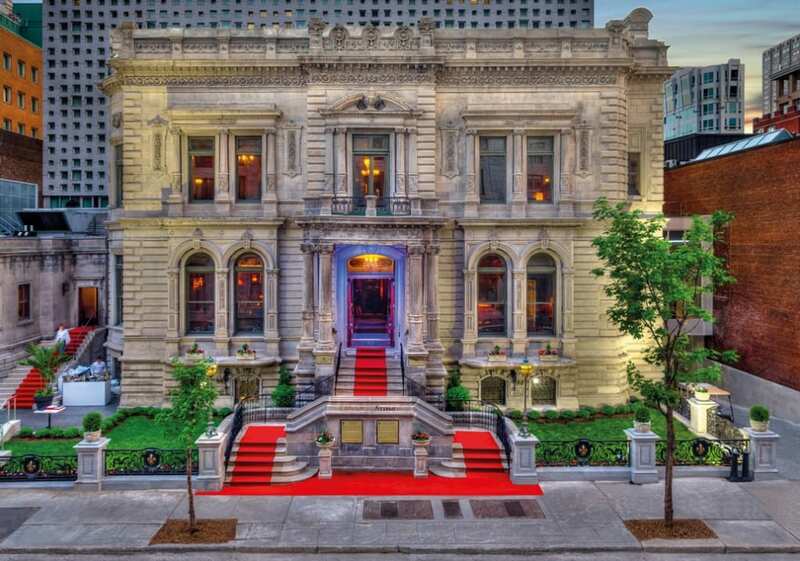 Years later, in 1926, it became the Mount Stephen Club, a private club for men, so named in George’s memory. It was well maintained and in1975 the building, in what’s become known as the Golden Square Mile, earned its classification as a Quebec historic monument and was designated as a national historic site by the Government of Canada. Today, luckily for us, Lord Mount Stephen’s legacy continues with the carefully restored Le Mount Stephen, the city’s newest and most unique boutique hotel. Blending the splendour, glamour and décor of the former house with a modern, 90-room tower that sits discreetly behind it, there’s no doubt that Le Mount Stephen is re-writing its story yet again.